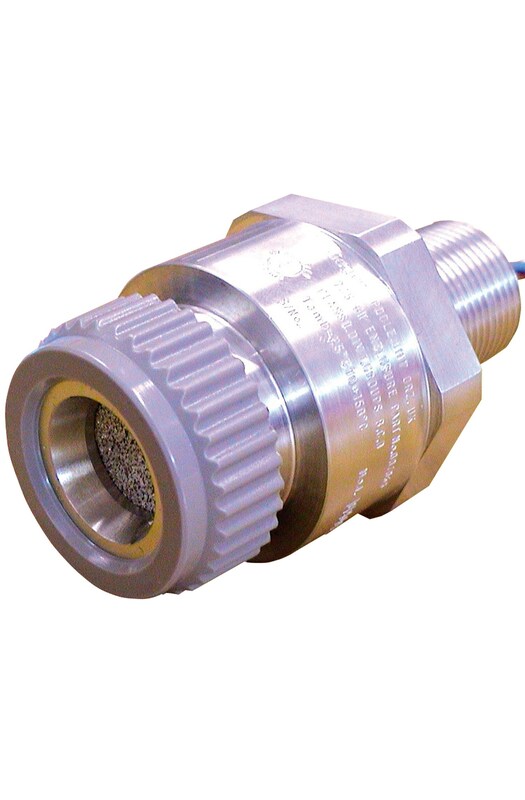 These applications require a sensor that provides reliable and stable detection allowing low-level alarm settings across a wide temperature range. Utilizing a specially matched pair of Sieger poison resistant combustible gas detection elements, the Model 705 High Temperature Sensor has a very stable baseline allowing alarm trip points to be set as low as 5% LEL across a temperature range of -25°C to +150°C (-3°F to +302°F). The gas measuring range can be configured from 0-20% LEL up to 0-100% LEL depending on the type of controller used. • High grade Aluminum construction. Remotely monitor toxic gases in Class 1, Div 2 areas while reducing the maintenance, training and overall cost of gas monitoring. Your most flexible, practical choice for remote flammable gas monitoring in Class 1, Div 1 areas.